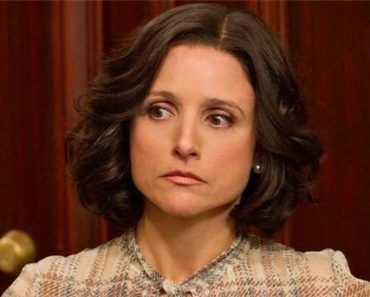 Vice President Selina Meyer has taken a series of PR blows in the first seven episodes of Veep. Without any major coups to speak for, all that negativity and overanalysis by the 24-hour news cycle has compounded to the point where her approval ratings are on the wrong side of 50% and falling fast. 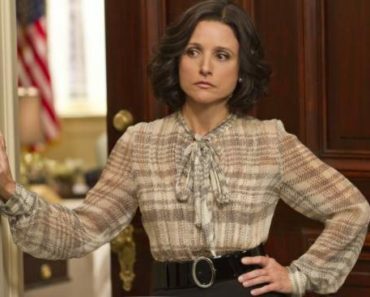 In the Veep season finale, the Veep has to find a way to stop the bleeding and produce a victory of sorts. And it looks like they might have found their answer. We don’t get to see it in the preview, which focuses mainly on politicos distancing themselves from Selina, but in an episode titled “Tears” with a description stating “Mike and Amy decide to make use of Selina’s emotional state”, I think we know what happens. Or, well, what the strategy proposed by Mike and Amy is; there’s no guarantee that the Veep goes through with something like that, but considering how low she is on the DC totem pole, she may be desperate enough to give it a go. 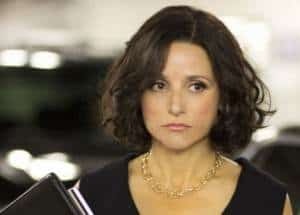 Though Veep has done a fine job in masking the Veep’s political allegiance, this would be another instance of real life seeping into the show. Selina’s obesity project immediately put me in mind of First Lady Michelle Obama and her work for that particular cause, while a moment of tearing up recalls Secretary of State Hilary Clinton’s similar incident during the 2008 presidential campaign. Clinton received a mixed response for becoming emotional after being asked a question from a journalist, but for Selina, a mixed response beats another media drubbing and might be worth the risk. The season finale of Veep airs Sunday at 10:00 on HBO. The show was renewed for a 10-episode second season in April and was just nominated for a Critics Choice Award. Do you think that Selina will gain any support back in the approval polls?